Children who suffer from asthma may also be suffering from peanut allergy, but a lot of people are unaware of it because its symptoms are not really similar. 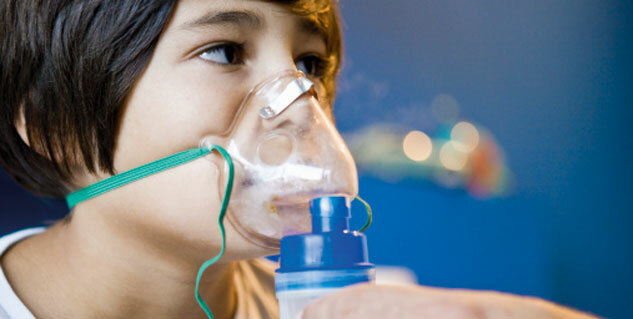 The findings of the study show that parents of asthmatic kids should get tested for peanut allergy as well. The study lead and author Robert Cohn from Mercy Children’s Hospital in Toledo, Ohio, “Many of the respiratory symptoms of peanut allergy can mirror those of an asthma attack, and vice versa. 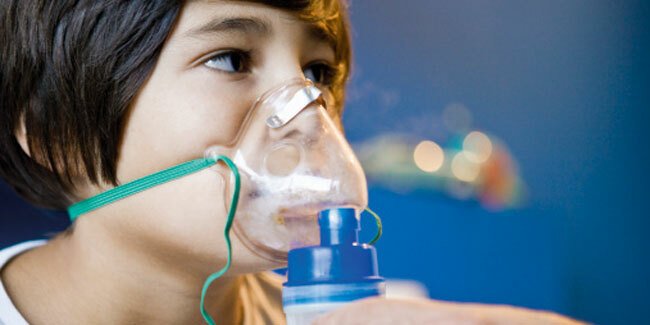 Examples of some of the symptoms include wheezing, shortness of breath and coughing. The researchers had, for the study, looked at 1, 517 children from the pediatric pulmonary clinic at Mercy Children’s Hospital. It was found that about 11 percent of the kids knew that they had peanut allergy. They were able to find that about 11 percent of the kids were aware that they had peanut allergy. When about 44 percent of the kids came back for blood test to check for peanut allergy, about 22 percent were found to be positive to peanut sensitivity. More than half of the children, however, did not suspect that they were sensitive to peanuts. The study demonstrates that children with asthma may benefit from a test for peanut sensitivity, especially when controlling wheezing and coughing is difficult. If a physician has a problem or if the parent notices that his or her child is asthmatic, they must consider getting the child tested for peanut allergy even if the child has never particularly shown symptoms of the allergy. The study was presented at the American Thoracic Society 2015 International Conference at Denver in the US.